This is just cold from the Boston Red Sox. After defeating the Yankees 4-3 on Tuesday and clinching a trip to the ALCS in Yankee Stadium The Sox decided to troll the Yankees and Aaron Judge in their post game celebration. They did this by singing “New York, New York” and blasting it during their post game celebration. 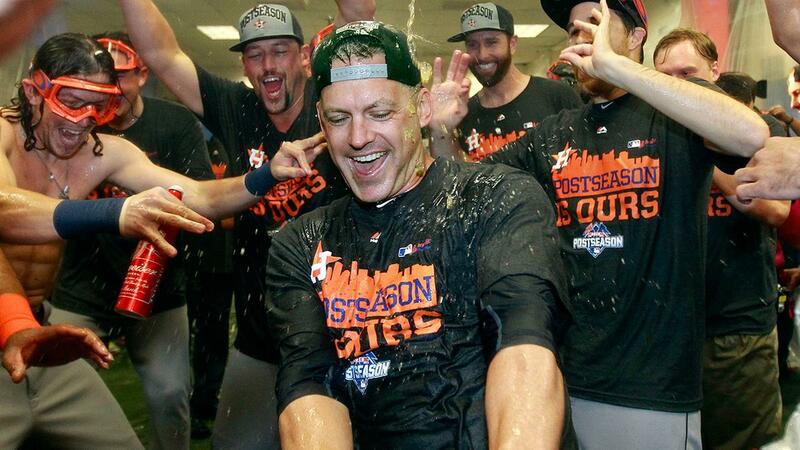 Defending World Series champion; The Houston Astros await the Red Sox in the ALCS.